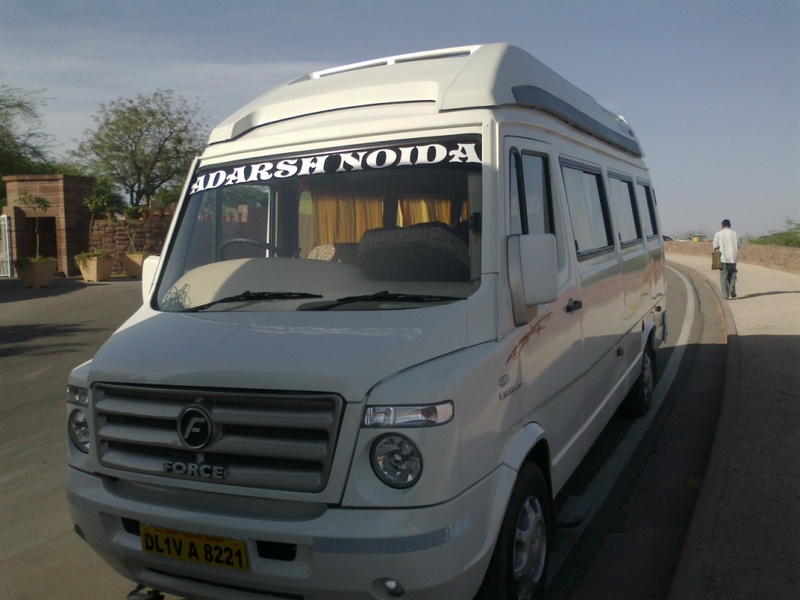 12 seater Tempo Travelers accessible in Delhi NCR, Noida, Indirapuram and Ghaziabad for local sightseeing tour. Ant Travels providing transport service for Delhi sightseeing, delhi darshan, delhi local tour and trip for outstation. 12 Seater Tempo Travellers is one of best tourist vehicle of India and has good latest facilities like pushback seat, neat clean curtain, available music system, LCD and available sofa in the back side of vehicle. Travel with 12 seater tempo traveller pushback seats and comfortable seats for a medium group package on rent for delhi local sightseeing tour. Book 12 seater Tempo Traveller online in Delhi NCR, compare 12 seater Tempo Traveller fares and check availability for Delhi Airport Transfer, Railway Transfer and Day Packages. 12 Seater Tempo Traveller Hire in Delhi for family holiday trips, group tours at good price. 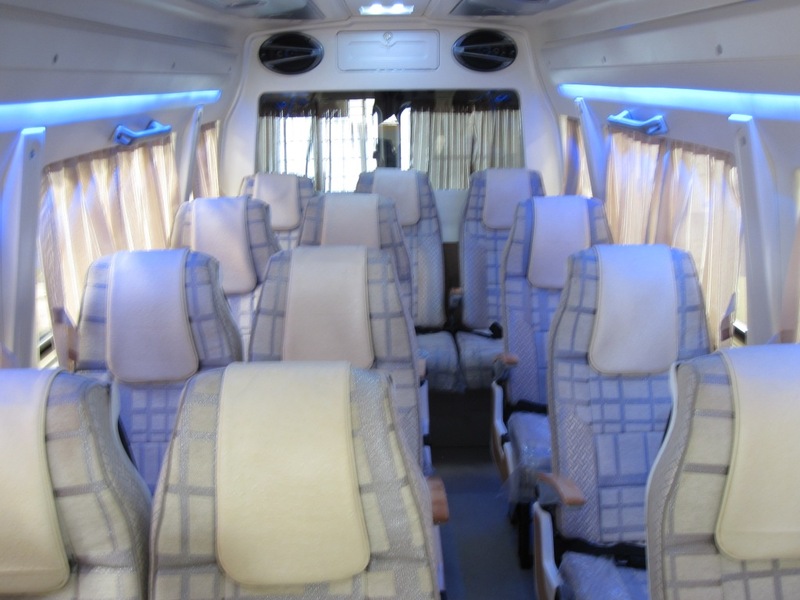 12 Seater Ac Tempo Traveller Hire at www.Anttravels.com or drop mail at mail@anttravels.com. Call: +91 9811992203 for more info.